XY-2B drilling rig is a kind of medium shallow hole core drilling machine. 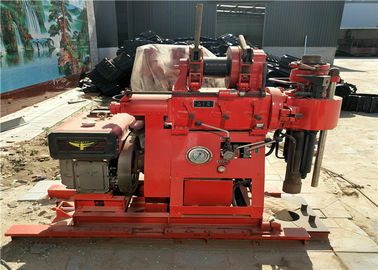 The utility model has the advantages of small size, light weight, large power and wide range. It is especially available for constructions of hydroelectric power station, highway, railroad and harbor etc. 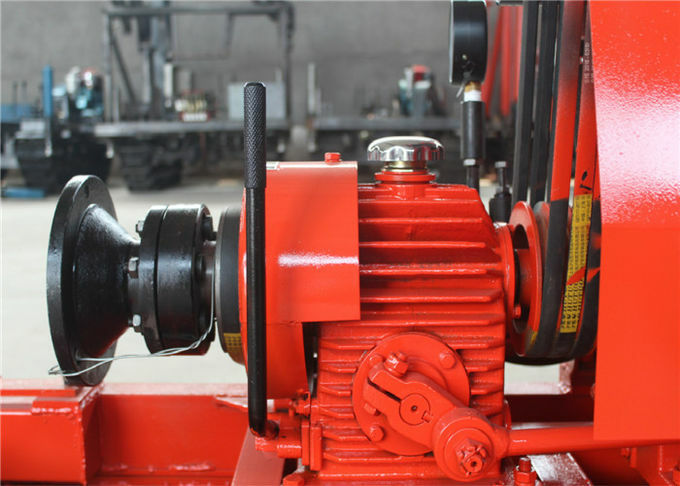 a. XY-2B has eight forward roation gears and two reverse rotation gears, high speed, strong stroke and wide scope of application.